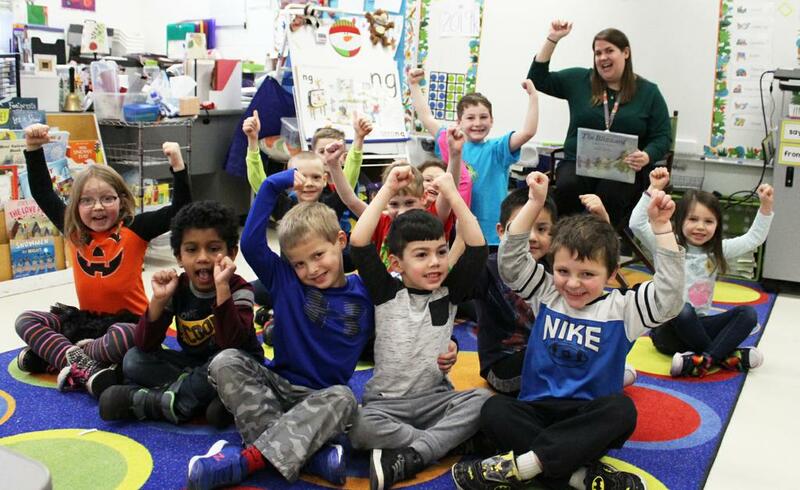 McHenry School District 15 has achieved local, state, national, and international recognition by providing rigorous academic experiences that build a strong foundation for every student that walks through our hallways. 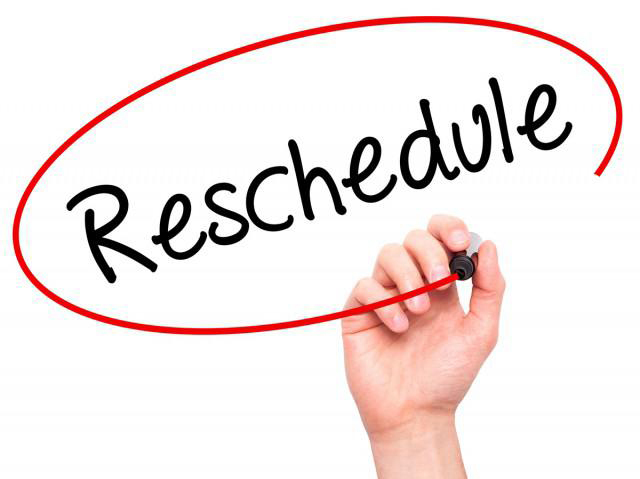 The board meeting that was originally scheduled to be on Tuesday, April 16, has been rescheduled to Tuesday, April 23. 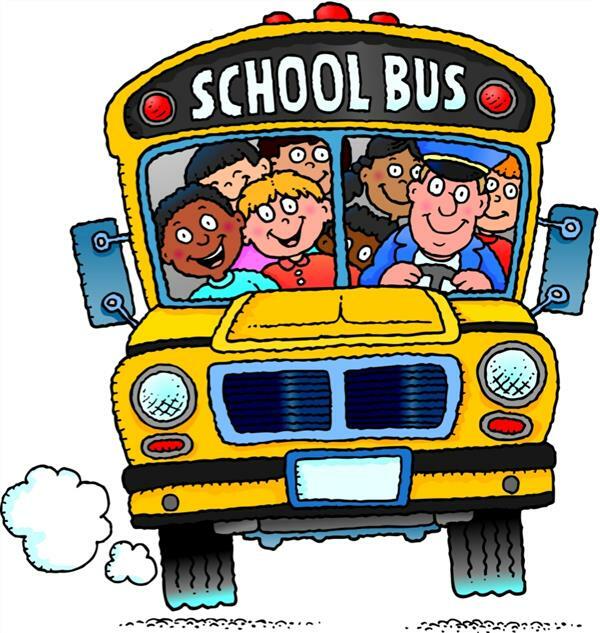 Online registration for all RETURNING students for the 2019-2020 school year is NOW OPEN! 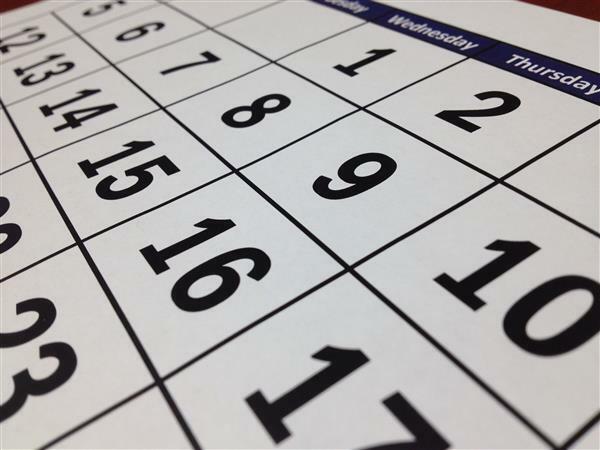 Click read more to receive an update on the 2019-2020 school calendar. Head lice is common among children ages 3 to 11 years old. Information is the key to prevention and we would like to share some fun facts about a not so fun topic. 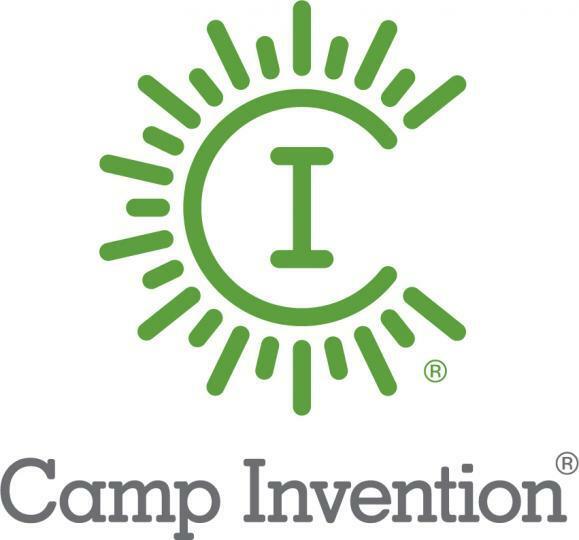 While McHenry County was entrenched in the bitter cold this week, McHenry School District 15 was competing as a finalist at the Future of Education Technology Conference (FETC) for the national STEM Excellence Award. 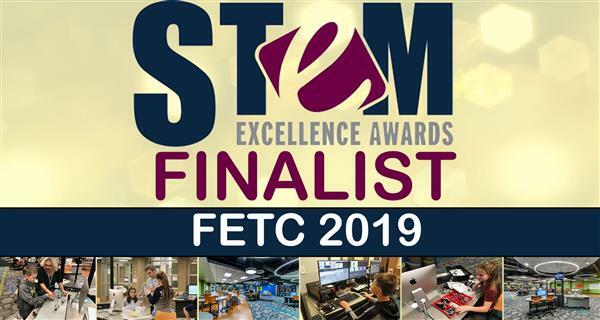 McHenry School District 15 is being recognized by the Future of Education Technology Conference (FETC) as having one of the top STEM programs in the nation. Winter is right around the corner and the possibility of snow days are upon us. Download the official District 15 App to receive the quickest information on possible school closings! Mrs. Carey, principal at Landmark School, was honored this week at the annual Illinois Principals Association conference. 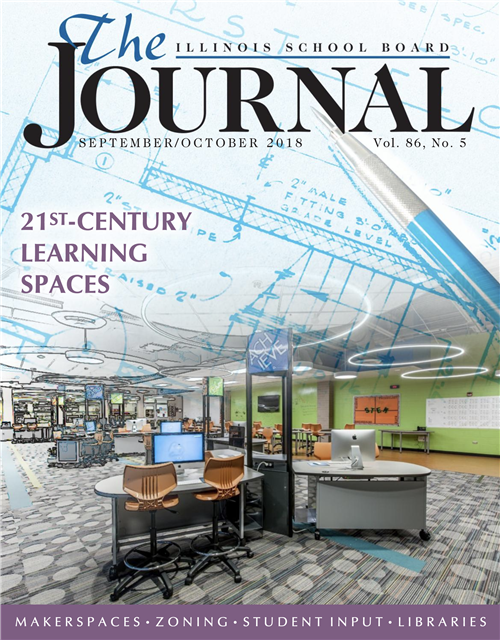 District 15 is featured in the IASB Educational Journal and is recognized as a model school district for innovation. 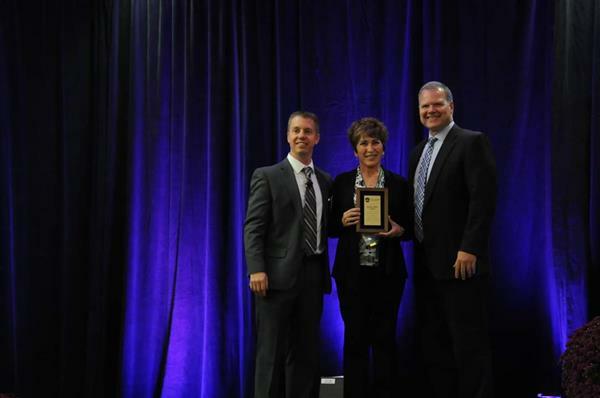 The American Heart Association recognizes McHenry School District 15 for workplace health achievement! There is an ongoing construction project on Lincoln Rd that will create some road closures and bus delays. We are heartbroken over the death of one of our McHenry Middle School students.